SinoHosting.net is the leading web hosting company in mainland China with English support. We are part of a larger hosting and ecommerce solution group with a presence in Shanghai, Shenzhen, Hong Kong, Macau and Singapore. Our main office is located in Hong Kou district, North of Shanghai. Our multi-cultural staff is ready to assist you in all of our areas of expertise. 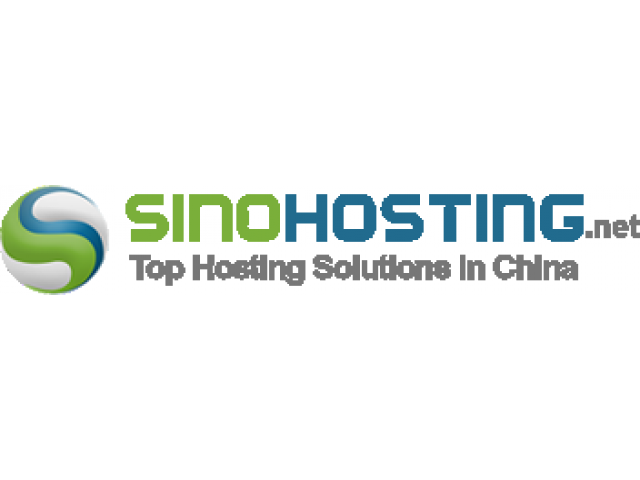 Beyond China, SinoHosting has a growing international customer base and has been awarded multiple web hosting industry awards. We currently host over 8,800 web and email hosting accounts, as well as 1,300 virtual and dedicated servers (June 2017 data). Below are listed some of our clients' s sites; please note that the classification basis is server location and not clients' physical address.